A couple of months ago, two Atlanta Hub Salesforce employees discovered their shared interest in volunteering with Cristo Rey through Chatter. Grace Helmer and Scott Hodgman wanted to do more than volunteer at the school as individuals. They hoped to create a community partnership with Cristo Rey. Over the following weeks Scott and Grace developed a concrete plan for what that partnership might look like. 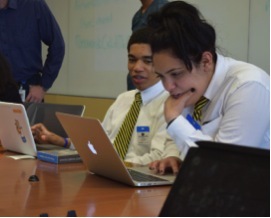 Cristo Rey’s “real world experience” is attained through an incredibly successful work/study program. It was Grace and Scott’s hope that Salesforce would be able to not only employ student interns through that program, but that Salesforce employees would also be able to train the students on how to use Salesforce at their other internships. Scott did a bit of digging and discovered that 43 of Cristo Rey’s corporate work/study partners in Atlanta were Salesforce customers. 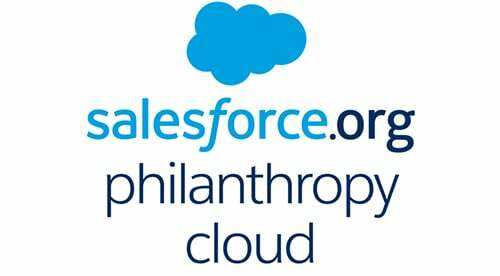 Scott realized what a truly great impact providing Salesforce training would have on the community, and on the students’ ability to make meaningful contributions as interns. 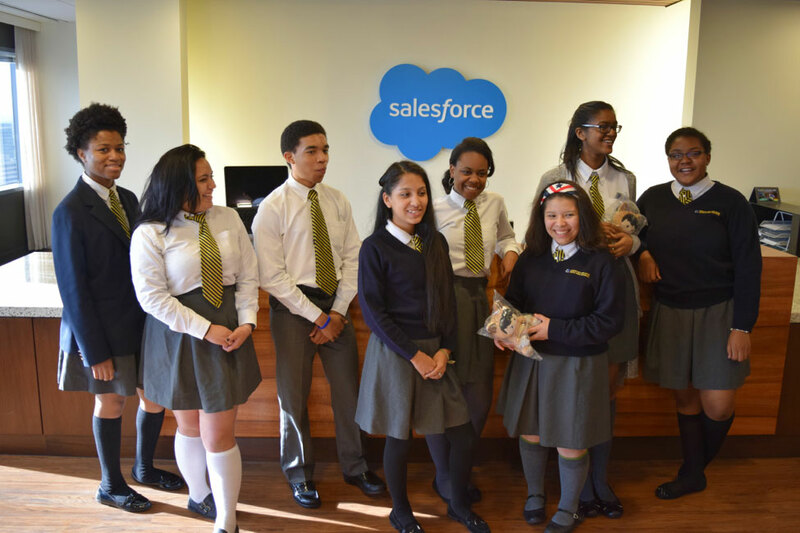 Consequently, he started to coordinate with the guidance counselor at Cristo Rey to bring the students on-site for Salesforce Trailhead training. They were also able to partake in a fair amount of snacks, snap some pictures of the view from the 33rd floor, and most importantly, stock up on Salesforce Swag! 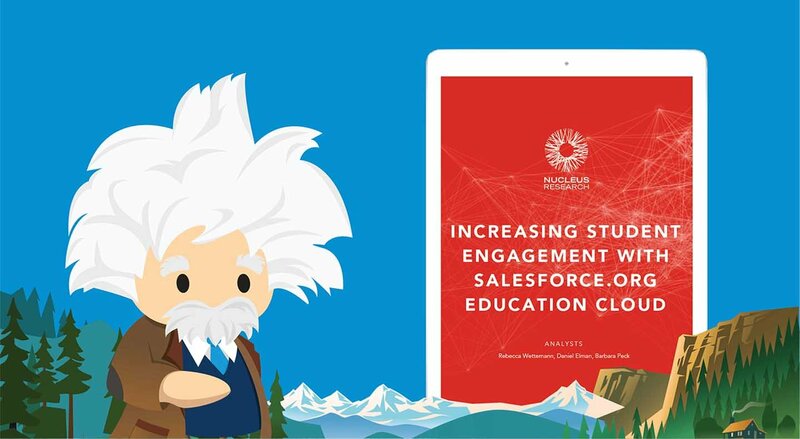 At the end of the ‘course’, the guidance counselor asked the students to please email her if they were interested in coming back to learn more about how to use Salesforce, through Trailhead. As the students were packing up, the teacher told the volunteers that she’d already had several emails come through. Scott and Grace will continue to work on creating a partnership with Cristo Rey through ongoing Trailhead training, and hope to secure four interns for the Salesforce office in Atlanta beginning Fall ‘16. Salesforce employees in Atlanta are committed to investing in our community, and we’re thankful for employees like Scott and Grace who create and nurture these opportunities!